Indicate that they have Led and Directed tasks on projects while assuming their responsibilities and positions. Candidate can only claim hours for tasks that they have Led and Directed. Provide supervisor contact information for verification. 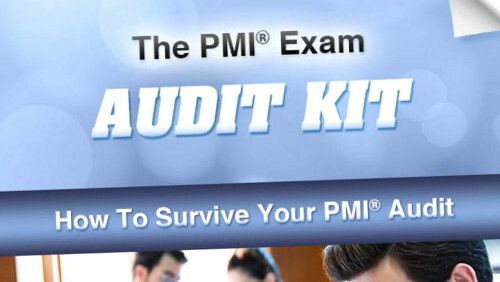 PMI will send an Exam Eligibility Letter to the applicant within 10-14 working days (2-3 weeks). This letter is valid and good for one year. Go to PROMETRIC to locate the nearest testing center and schedule the exam. For detailed information please download the PMP handbook.